This mini wafers filled with soft syrup filling are delicious with coffee or tea! Or any other time of the day. Business? 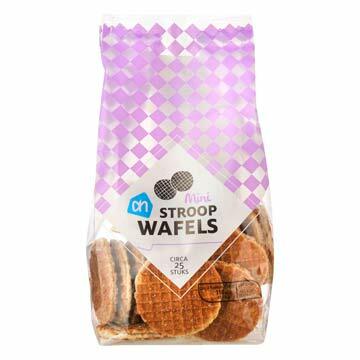 Guaranteed success with this butter stroopwafels mini!